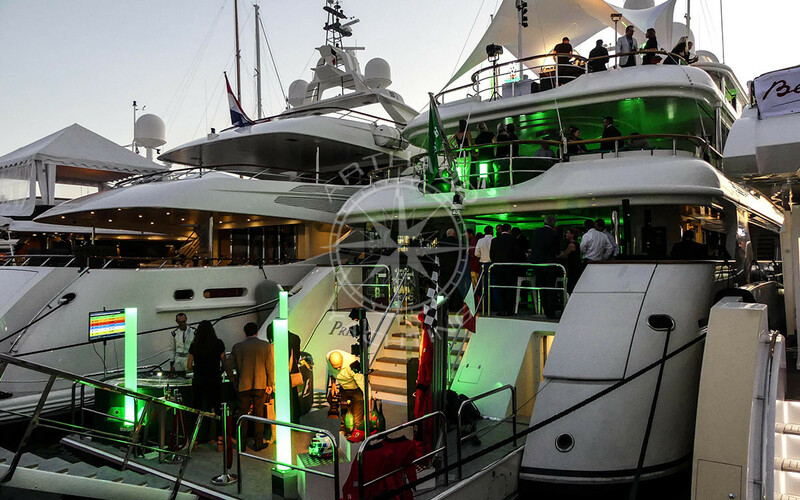 Rent a yacht in Cannes during MIPTV: the International Television Program Market and welcome your partners with style. 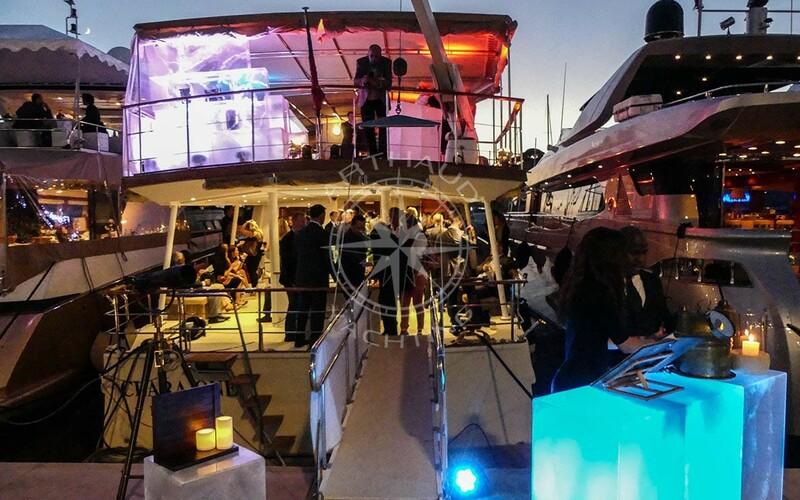 Motor yacht rental: aim for the MIPTV in Cannes! 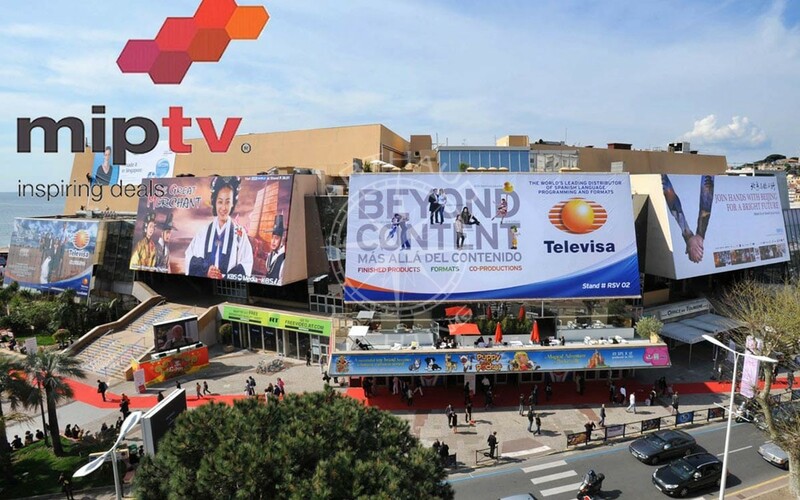 The International TV and Digital Content Market (MIPTV) is an international market for audiovisual content. 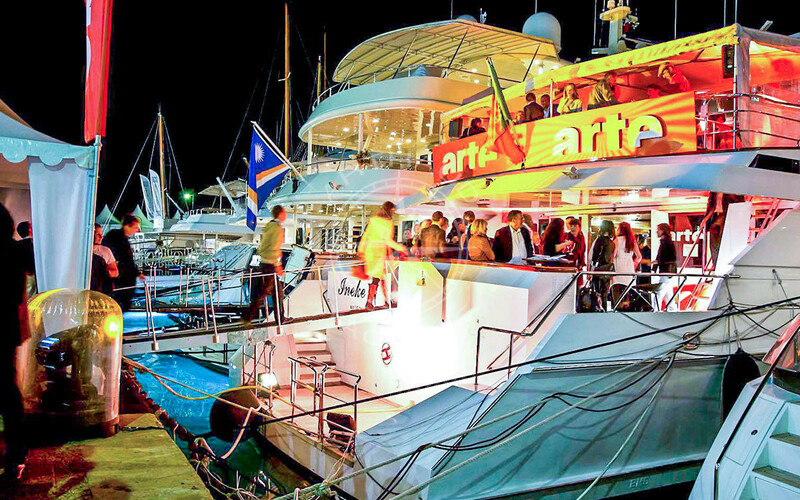 Renting a yacht for the MIPTV is just the right thing to do. Created in 1964 and held every year in April at the Palais des Festivals in Cannes, it brings together thousands of professionals from the television and entertainment industry. They come to buy and sell programmes for the international market, but also increasingly to negotiate for the new platforms (internet, VOD, mobile and social media). Like its sister event, the MIPCOM in October, these new players are increasingly present at the MIPTV. 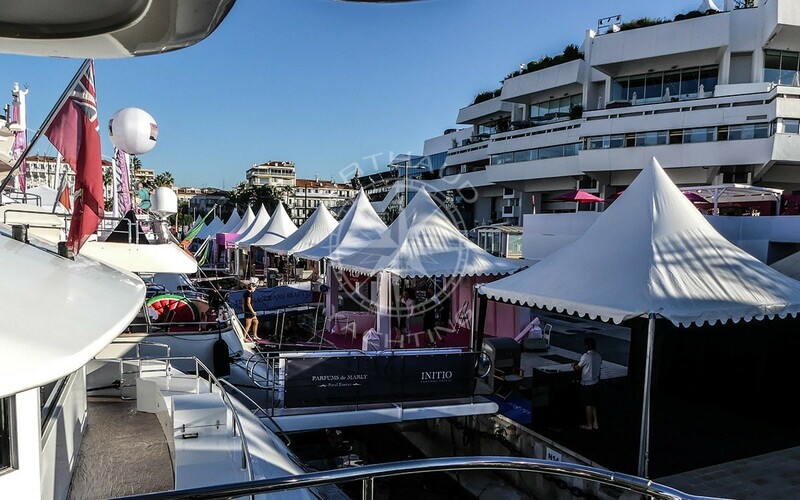 It is always difficult to find accommodation in Cannes during the events like the MIPTV, which makes chartering a yacht an attractive solution. 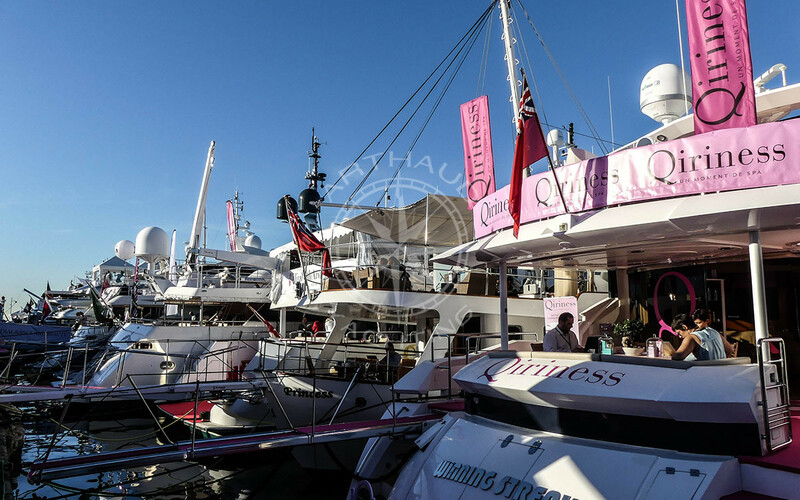 In fact, the vessel you charter will be moored just a few minutes from the entrance to the Palais des Festivals. 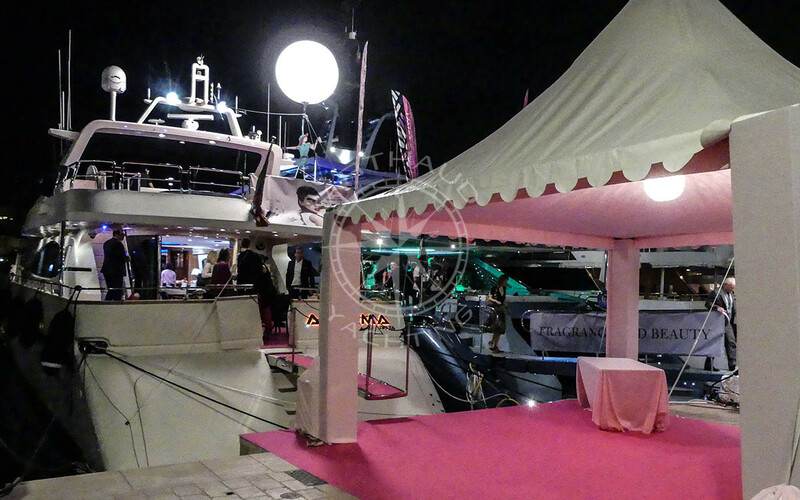 Arthaud Yachting and Columbus Yacht proposes, among other things, a wide choice of motor yachts dedicated to events – boats that can accommodate up to 300 people at quayside, a large outdoor space for the organisation of your cocktail evenings with a live band, DJ, etc. We provide first-class service on board these luxury yachts. The crew will take care of your every need to ensure prestigious service. 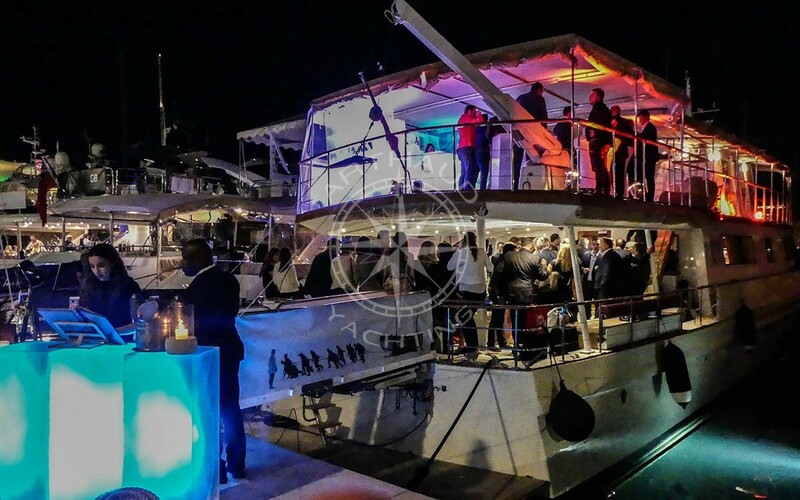 We listen to your needs and remain fully available, before, during and after your event. Arthaud Yachting & Columbus Yacht – 100% personalised, first-class service. First-class service with many options. A qualified crew at your service for the MIPTV. A wide choice of yachts to charter in Cannes. True partner for the organisation of your yacht charter during the MIPTV de Cannes.